Etcetera is still today a sought after design object and the series is regularly represented among the world's premier auction houses. 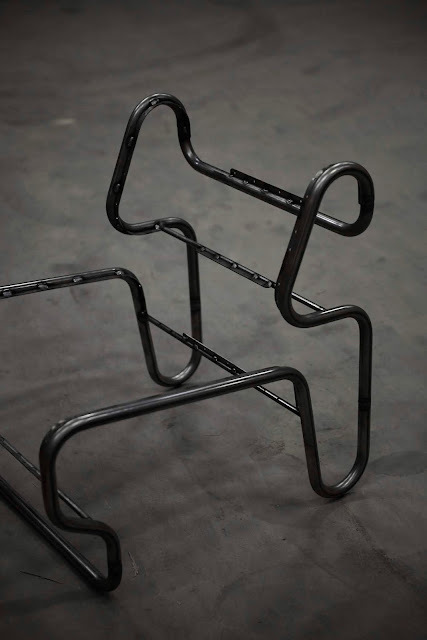 In an exclusive collaboration between Swedish design boutique Artilleriet and the designer Jan Ekselius, Artilleriet will resume the original production of the Etcetera series. 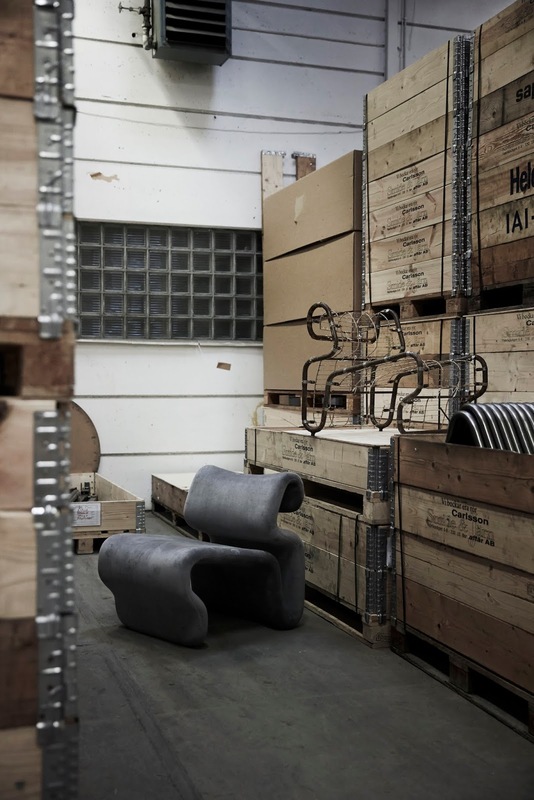 The easy chair and its characteristic organic form is part of the Swedish design heritage and brings a higher level of design to any space. –We are extremely happy to collaborate with Jan Ekselius and bring a design icon as Etcetera into the future and we aim to relaunch the Etcetera series to the world. 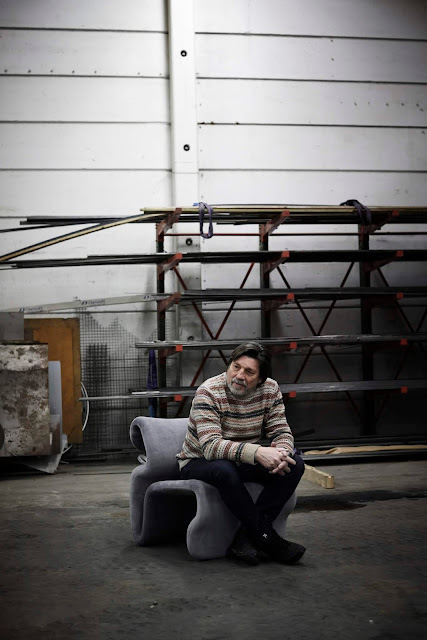 The easy chair has attained an iconic status especially in France and the States but has for years only been available on the second hand market. 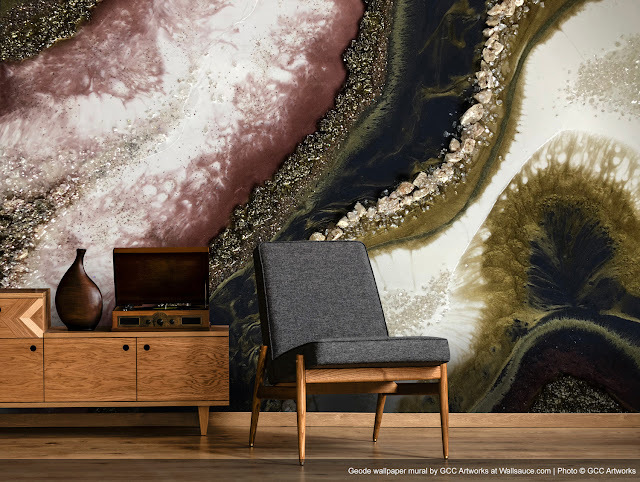 As with all sustainable and lasting design Etcetera feels as relevant today as when it was designed almost 50 years ago, its form and comfort is on a level of its own. The knowledge and experience of the original production has been brought into the development of the new Etcetera. To achieve the highest level of quality and a sustainable product the assembling is completed together with craftsmen experienced from the original manufacturing at J.O. Carlsson and Forsbergs in Småland, Sweden. The manufacturing of Etcetera testifies of a genuine craftsmanship by seasoned professionals and their love for the furniture. 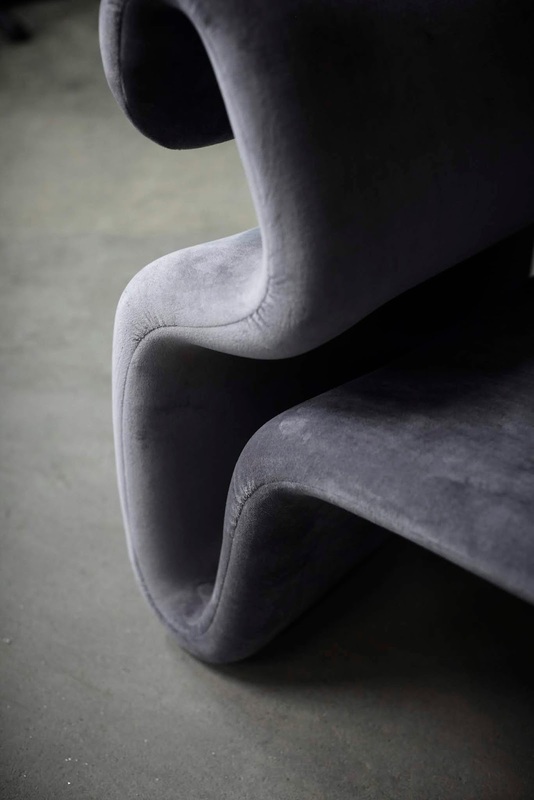 – It all began when I was attending the Royal College of Art in London and discovered how elegantly and naturally elastic materials formed when stretched over a convex shape. I made a prototype in the school's workshop of bent steel pipes and latex dipped jute fabric, the prototype ended up as one of my degree projects. When production started in 1972 at the J.O. Carlsson, we realised that the elastic fabric was difficult to use an I started to search for a replacing material. I eventually found a solution when Volvo invented their adjustable Pullmaflex back support. Now the concept and comfort have been even further developed with the help of elastic bands, says Jan Ekselius. – I am very glad to collaborate with Artilleriet, they have an approach to design that very much correspond with my own and I really do look forward to the relaunch. 50 years ago I could never have had imagined that Etcetera would be this desired today, Jan Ekselius concludes. Material: Organic cotton velour, steel, elastic band. The furniture series Etcetera consists of three parts: Armchair, Lounge chair and Stool, it is initially available in nine colors of organic velvet velour in 100% cotton. 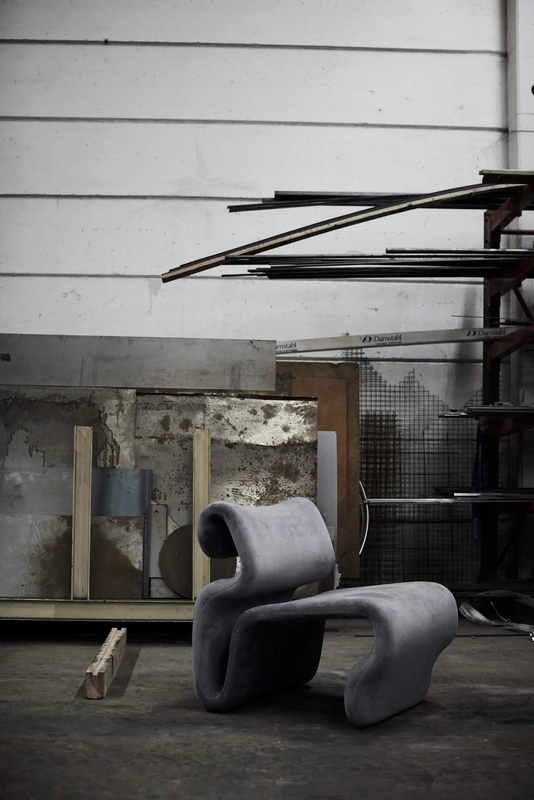 The Etcetera collection is produced and manufactured by hand in Sweden. Colors: Canary Yellow, Chili Red, Chocolate Brown, Cream White, Grass Green, Klein Blue, Rubin Red, Sand Beige, Zink Grey. Etcetera is sold exclusively at Artilleriet at their webshop artilleriet.se or in the boutique at Magasingatan 19 in Gothenburg. 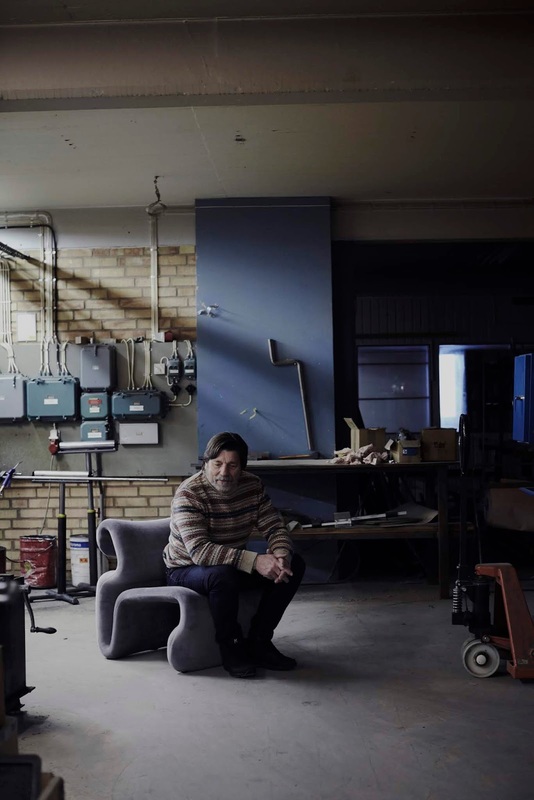 Jan Ekselius is a Swedish designer born in 1946, he graduated from the Royal College of Art in London 1970 and is recognised for his design of the Etcetera chair from the 1970s. 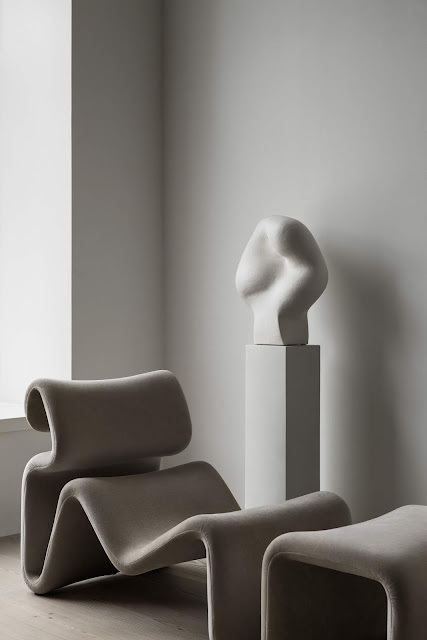 Jan Ekselius’ armchairs have been given an iconic status and are sold at leading auction houses around the world, they are also represented in ‘1000 Chairs’ - a selection of the best chairs between the 18th and 20th century. All images courtesy of Artilleriet. 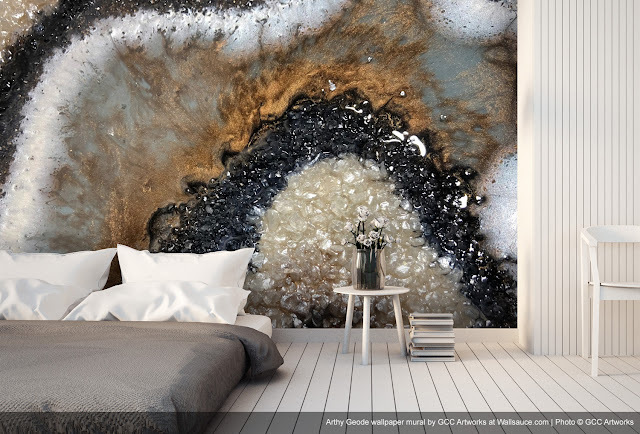 Abstract fluid artist, Gemma Coates is the face behind GCC Artworks. 'Inspired by the beauty and intrigued by our natural world’, Gemma has a passion for creating art that is inspired by life. Focussing on creations made with resin and ink with a hint of mixed media for texture, GCC Artworks presents fascinating geode and marble style designs that can now adorn your walls as made-to-measure wall murals. 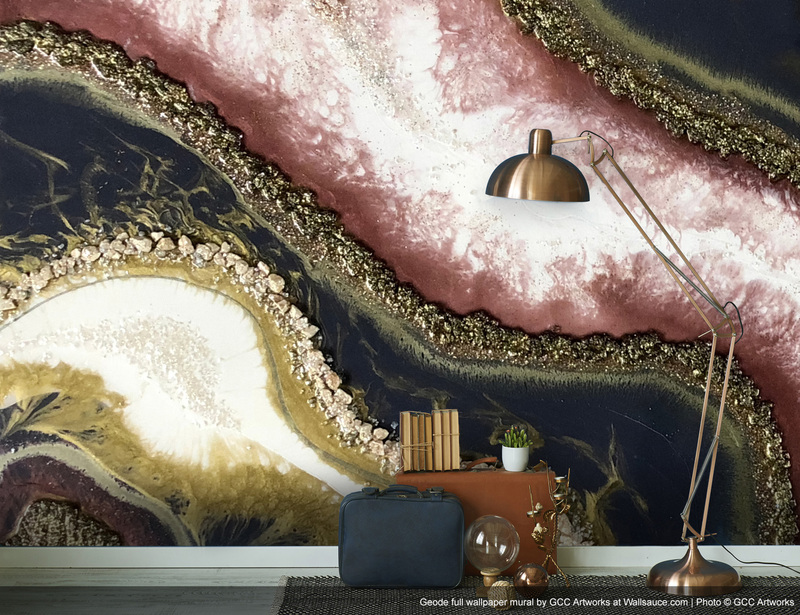 The 8-piece collection features an abundance of mesmerising geode style in a choice of colour palettes and is available on a choice of wallpaper materials, including paste-the-wall wallpaper and a peel and stick wallpaper - which is great for rented accommodation! 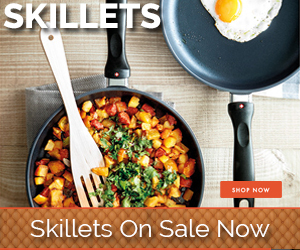 Prices are per square metre / per square foot depending on your location.